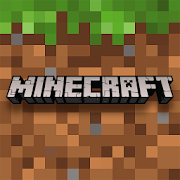 Play Minecraft on the move! Featuring cross-platform play with other devices running Minecraft on mobile, Windows 10, console, or VR. A popular choice for those on the move.